Description: George Gemünder was born in Germany in 1816. Before moving to New England, Gemünder worked for J. B. Vuilaume in Paris until 1847. He then moved to the busy city of Manhattan where he worked until 1874. Gemünder later moved to Astoria, Queens, which was much quieter, but business began to decline. 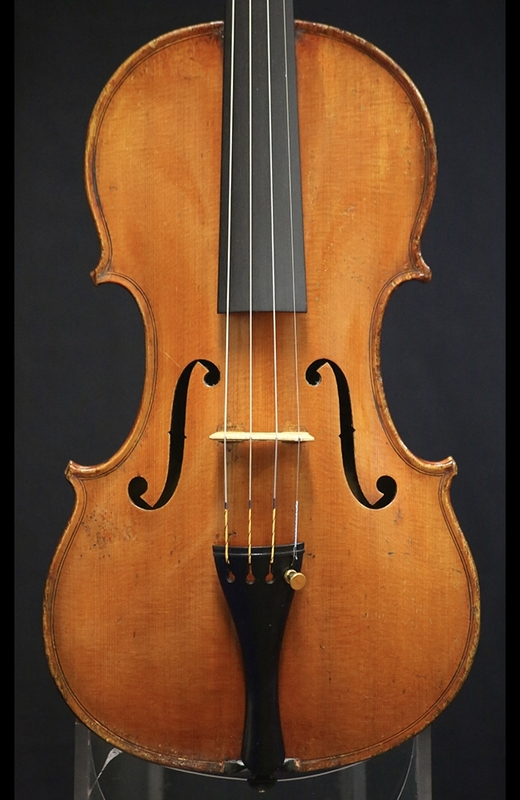 He decided to open a second shop back in Manhattan which was run by his son, George Jr. Gemünder’s violins won first place awards at the World Fairs in London in 1851, and later in Vienna and Philadelphia. 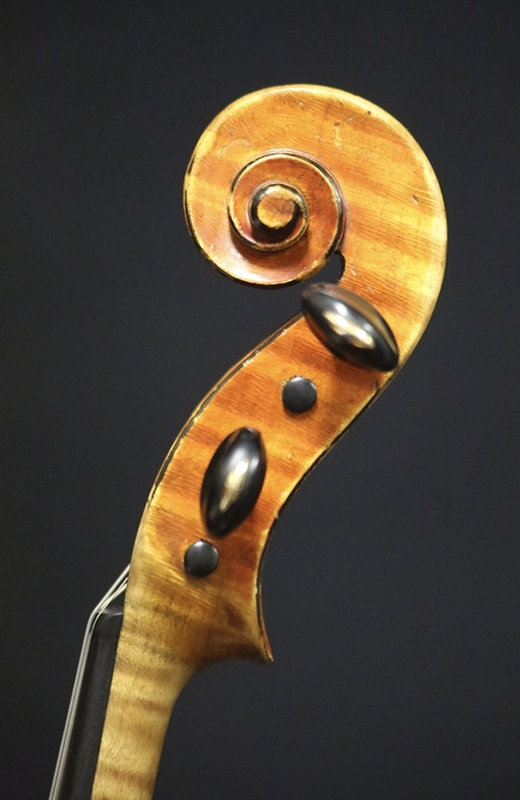 He is often considered as one of the best American makers of the late 19th century. 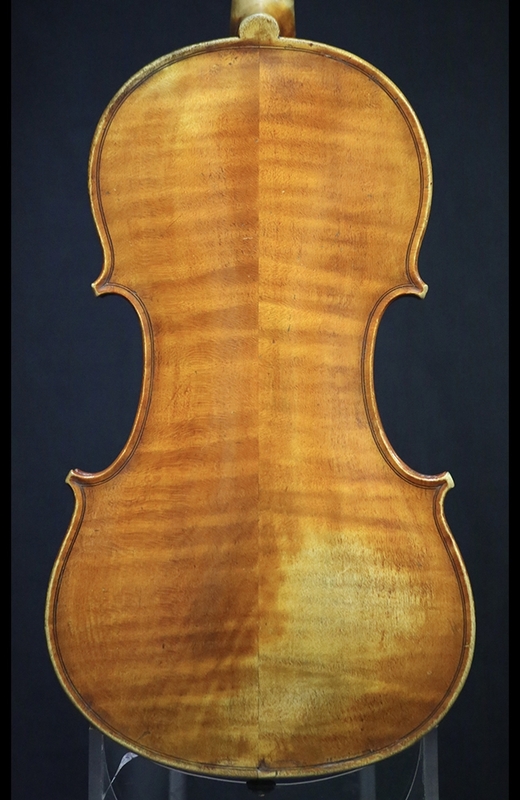 This particular violin is in very good condition at this time. Back length: 35.3 cm.